See first hand how Redbooth can increase productivity and employee engagement in your organization. 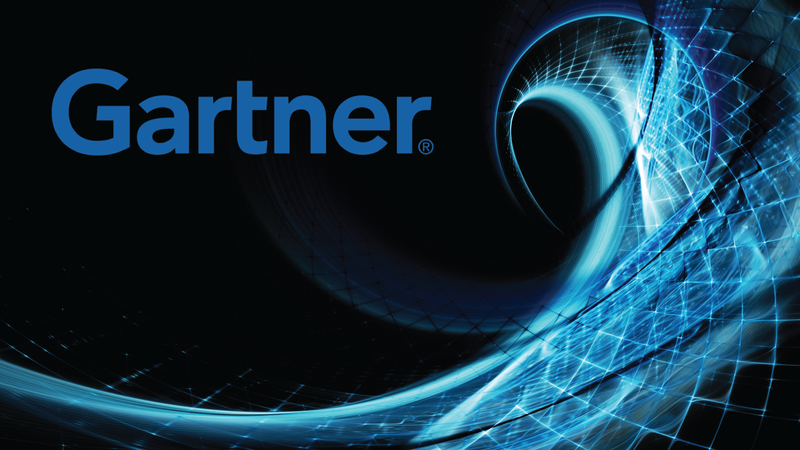 Will we be seeing you at Gartner Portals, Content & Collaboration Summit, May 5-7, 2014, in Los Angeles? We’re excited to spend three days surrounded by IT and business leaders, sharing best practices on how leading organizations are using technologies like Redbooth to fuel their business growth. Harness the power of existing content and unleash its value. Successfully migrate portals, content and collaboration systems to mobile environments. Improve business processes, revenue and cost efficiencies and create more agile organizations. Be sure to stop by the Redbooth booth to meet our CEO, Dan Schoenbaum, our VP of Sales Jeff Koll, and me. If you send a tweet to @RedboothHQ using the #GartnerPCC hashtag, and let us know what your top business communication challenge or biggest collaboration pain point is, then get your badge scanned at the booth, and we’ll enter you in a drawing for a chance to win an iPad mini. Not able to attend the event in person? Keep an eye on the conference back channel on twitter by following the #GartnerPCC hashtag.